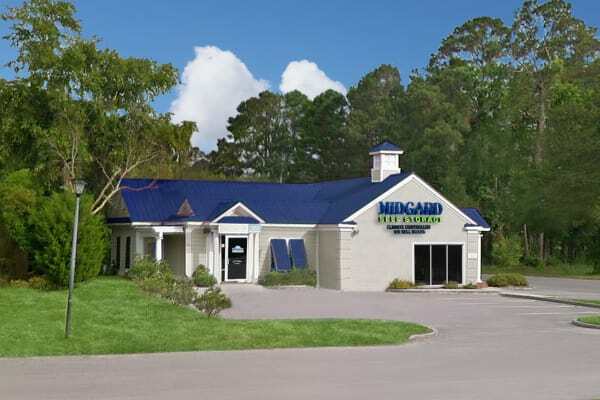 A professional team, impeccably maintained facility, and secure self storage units for rent in Pawleys Island, SC, are ready for you at Midgard Self Storage. 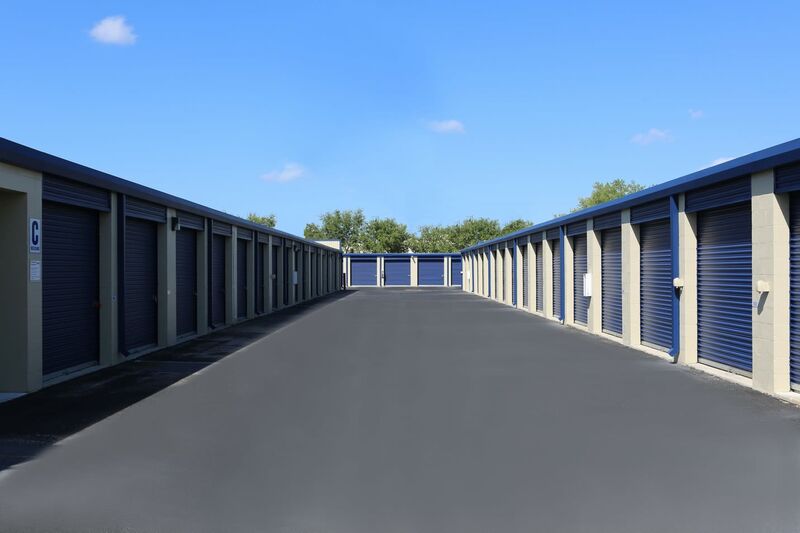 If you’re looking to make more space in your home but don’t want to part with your belongings, our range of unit sizes and types are the solution to your situation. 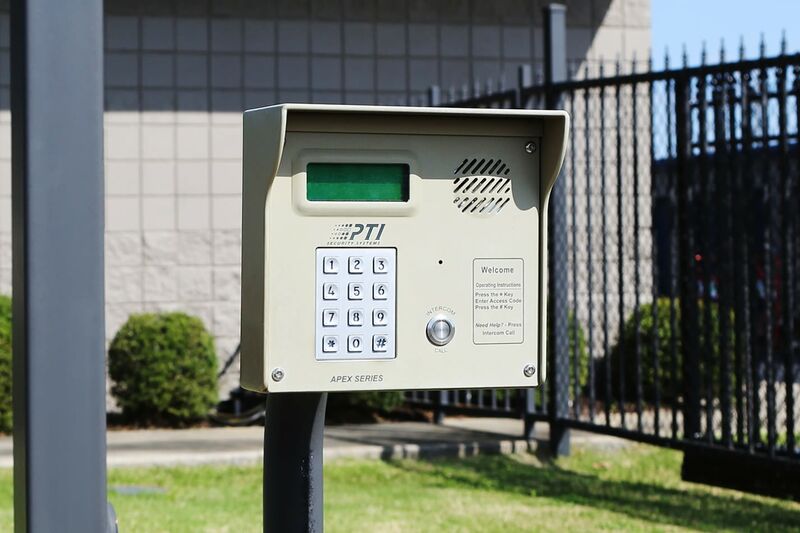 We have a 24-hour electronic gate, allowing you to access your belongings 7 days a week. 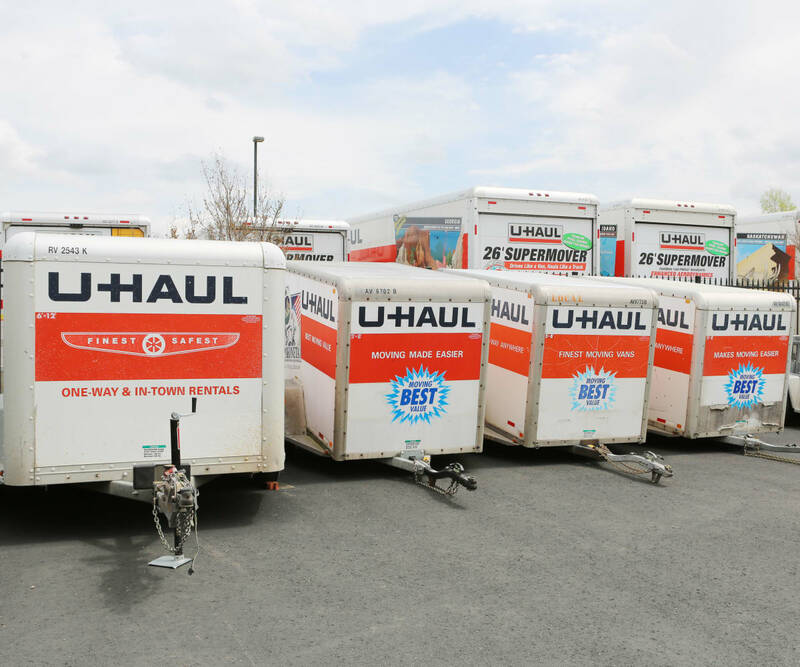 U-Haul truck, van and trailer rentals along with a full line of packing supplies are available onsite to accommodate all your moving needs. 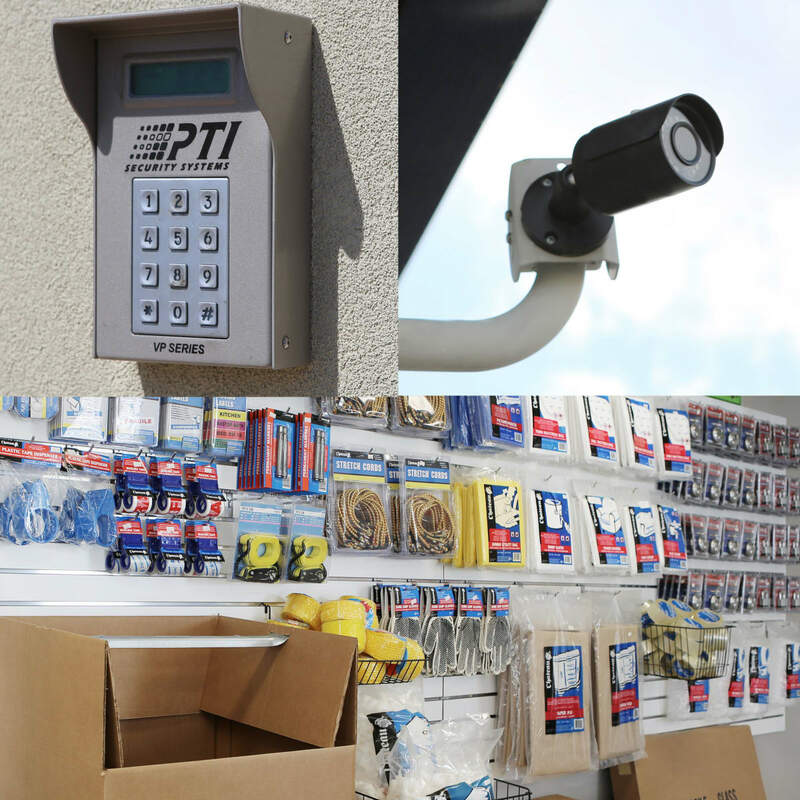 On-site management gives you peace of mind that your belongings are being looked after while you’re away. 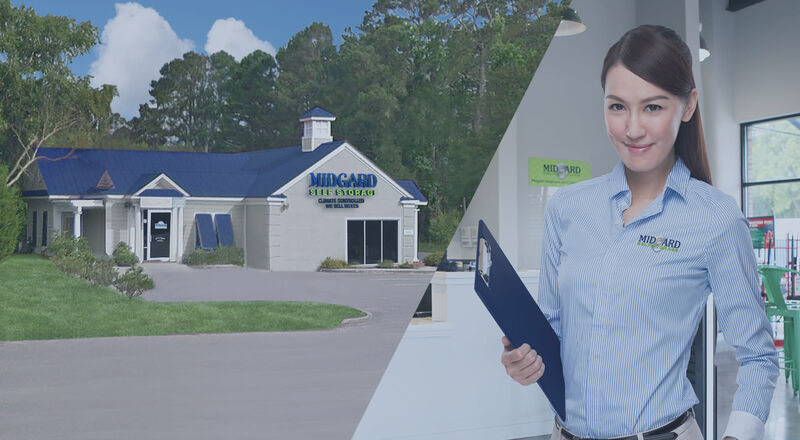 Life is easy when you choose a traditional drive-up or climate-controlled unit at Midgard Self Storage. 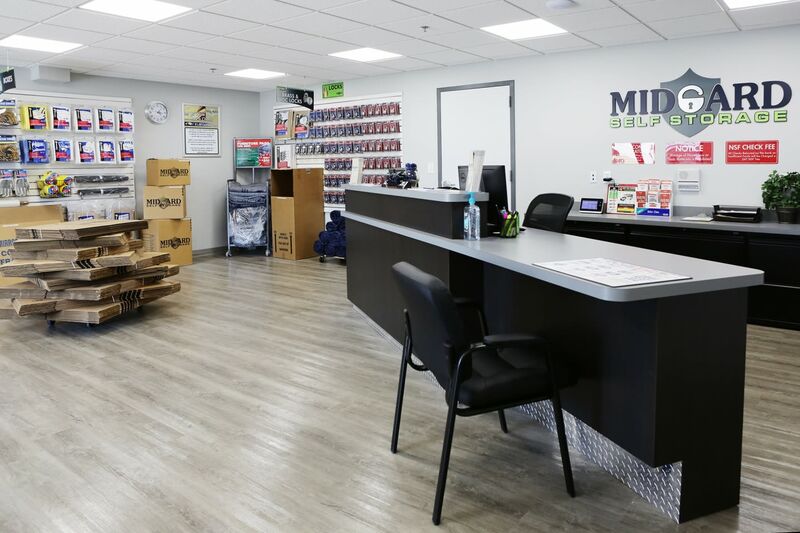 For campers and anglers, Midgard Self Storage is the ideal place to start your next adventure. 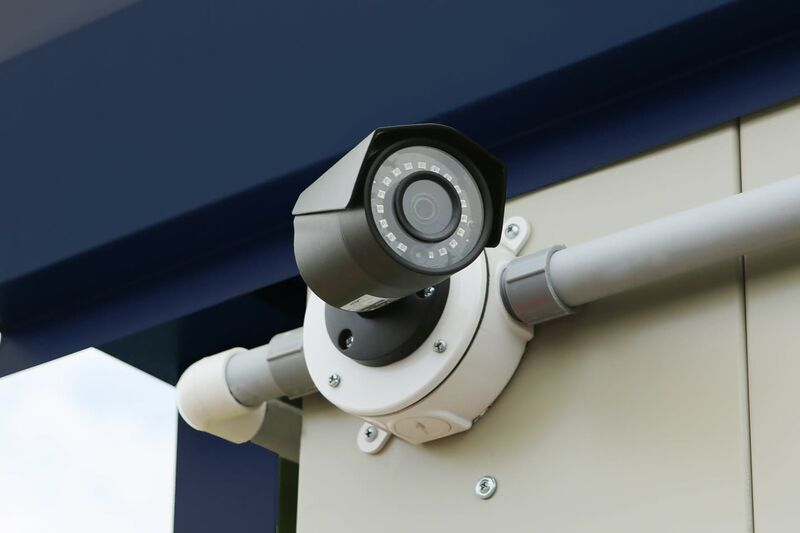 Our location, just minutes from US-25, offers RV and boat storage and a 24/7 access gate so you can come and go as you please. 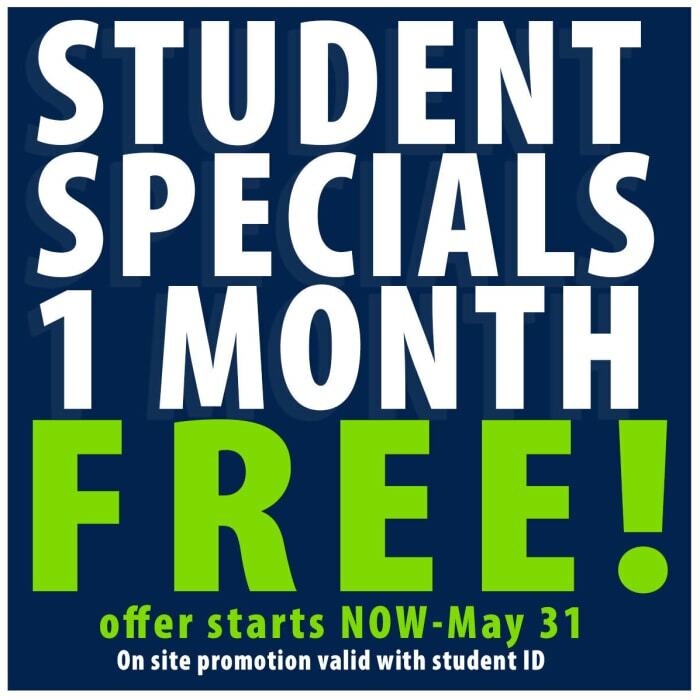 Taking a spontaneous fishing trip to Hartwell Lake? 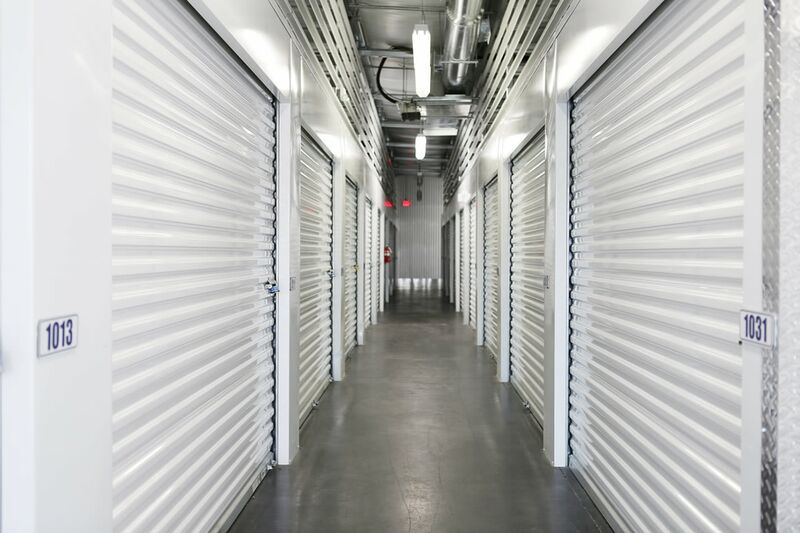 At Midgard Self Storage, we’ve got you covered.